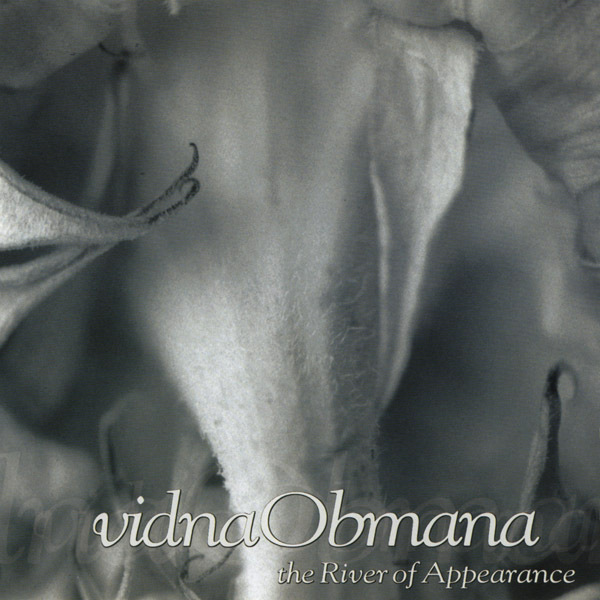 In 1996 vidnaObmana recorded The River of Appearance, which was a high point of his early compositional style. Employing samples, loops, electronics, and sparse piano phrases, vidnaObmana crafted melancholic mixtures of drifting sound washes, possibly tone poems in the literal sense, though after a bit the songs do tend to blend into one another and you begin to lose interest. The second disc of this tenth anniversary reissue does not contain bonus material as we have come to expect. Instead, the second disc is a complete re-creation of the original music by Oregon's Dreams in Exile using traditional instruments. The result is quite interesting and enjoyable. Since acoustic instruments were used, they breathed new life and vitality into the music. In fact, I find the second disc to be better than the original. This is an interesting reissue and worth the price just for the bonus disc.